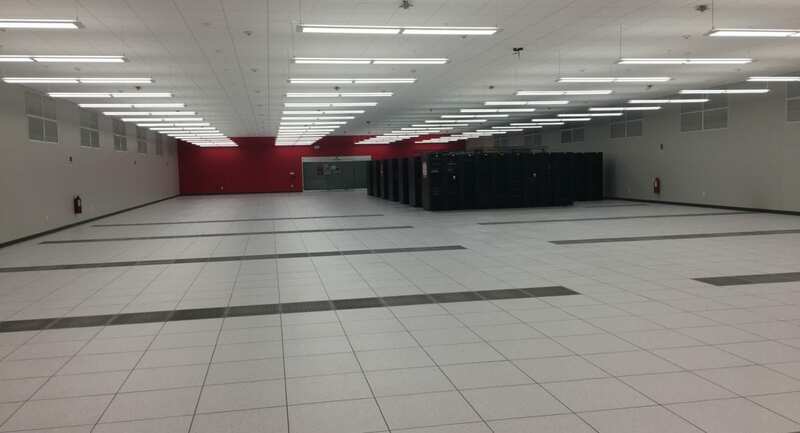 Renovation of shell space and office space into an extension of existing Data Center. 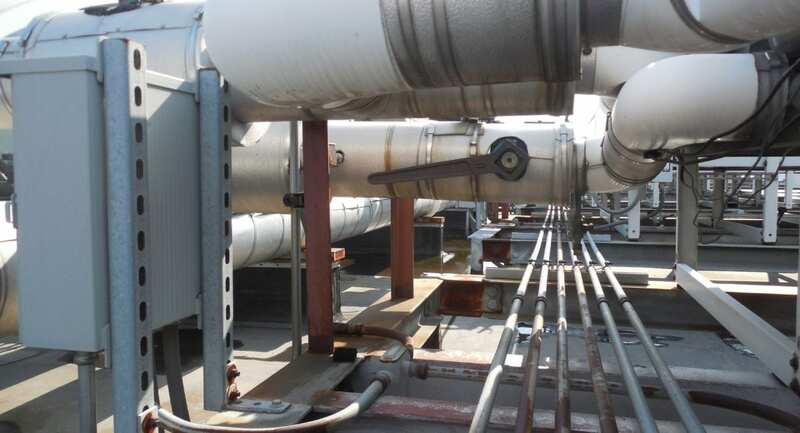 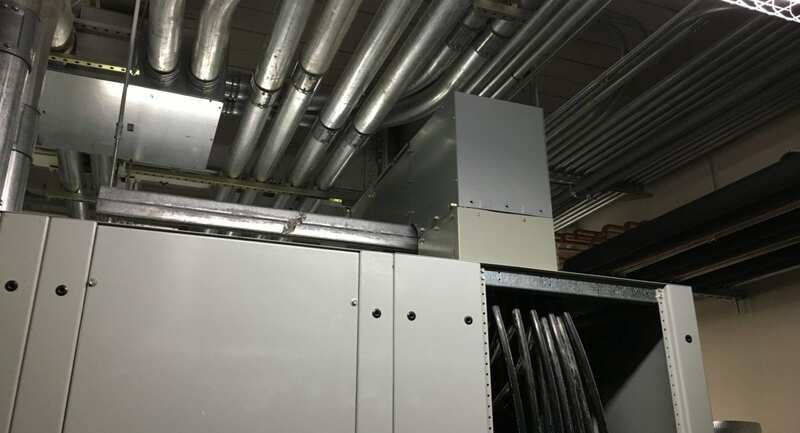 Upgrades to the existing HVAC system by replacing computer room air conditions (CRACS) and condensing units. 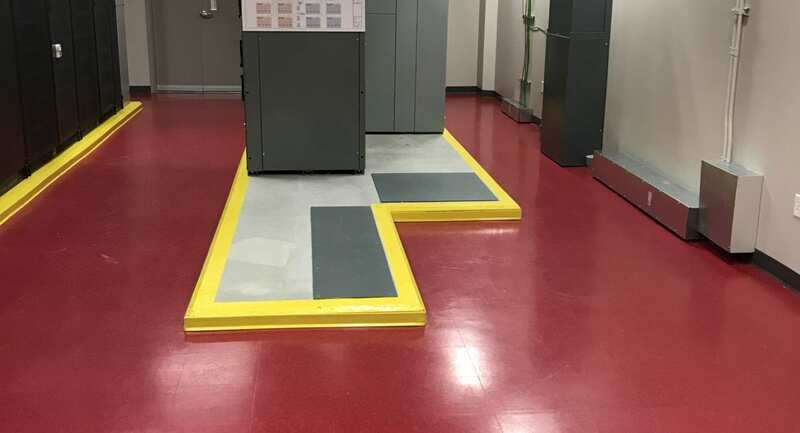 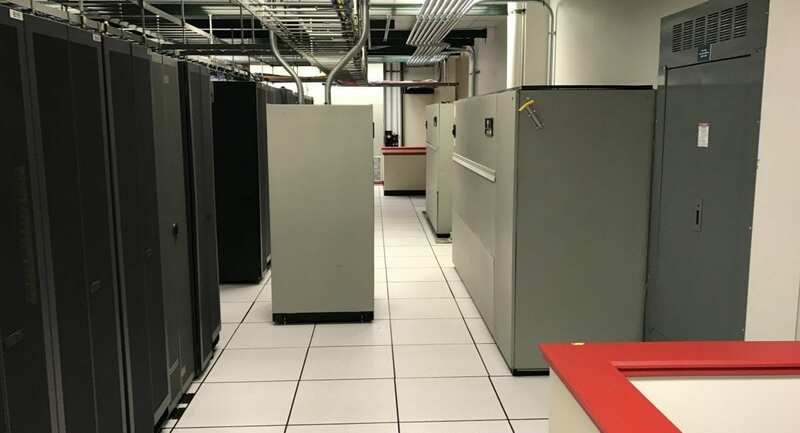 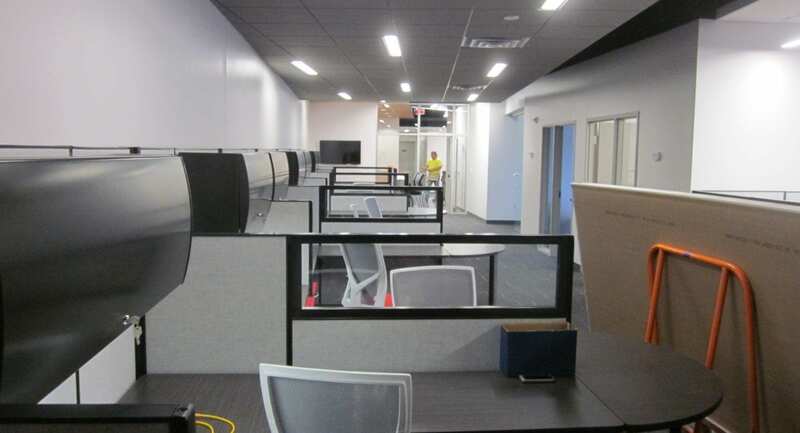 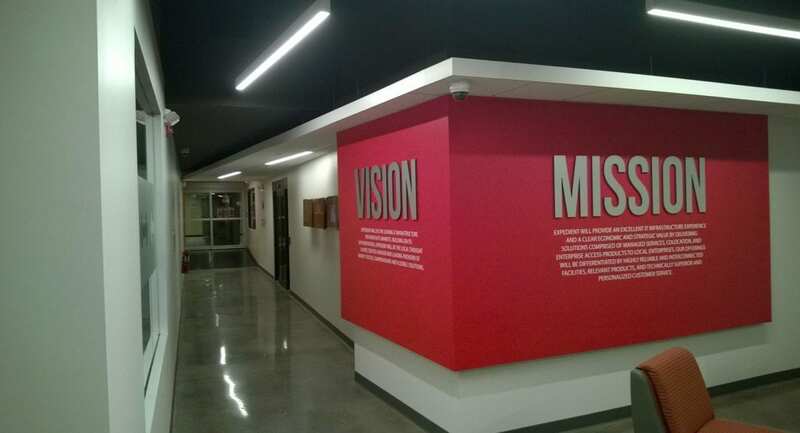 Renovated existing space for the expansion of the data center, storage space, and office support area. 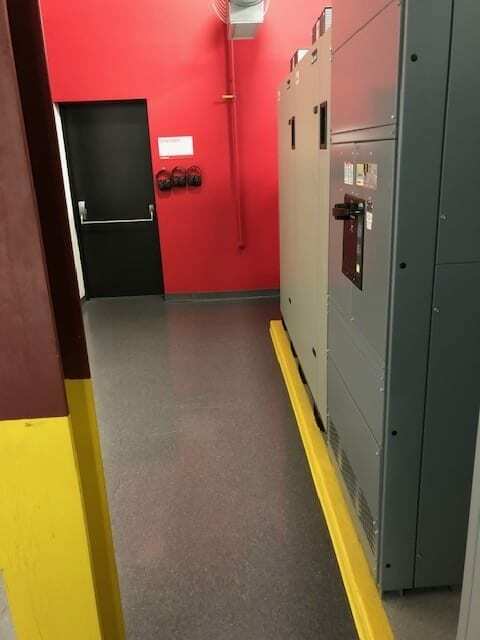 Renovated existing data center and office support space.